Home » Beauty • Face • Know How » Order in cosmetics. What should you get rid of? The day is getting longer, the fresh air is blowing on our cheeks and we are just getting ready to tidy our cosmetic case. I love doing it in the spring! But I know that there are girls, for whom it is difficult to get rid of even one cosmetic. How to go through it painlessly? I can assure you it is possible. The first rule claims not to force yourself to do anything. When you start doing it with reluctance, you will probably not throw away anything or worse – in the rush of anger you will get rid of almost everything. Neither this nor the other way is beneficial. Make sure to do it in your free time when you are not overwhelmed by unfinished duties. When you know that you have at least an hour for yourself and during this period of time no one will disturb you sorting your lipsticks, eyeshadows and mascaras. For me, it is the most relaxing activity. First of all, divide cosmetics into groups. It is easier to sort something if you know you are not throwing away the last product in its range. On a separate pile collect your mascaras, stack eyeshadows next to it, then foundations, and elsewhere, face creams etc. When organising everything this way, you save time, work faster and have more control over how much and what is thrown out. I use this method every time. 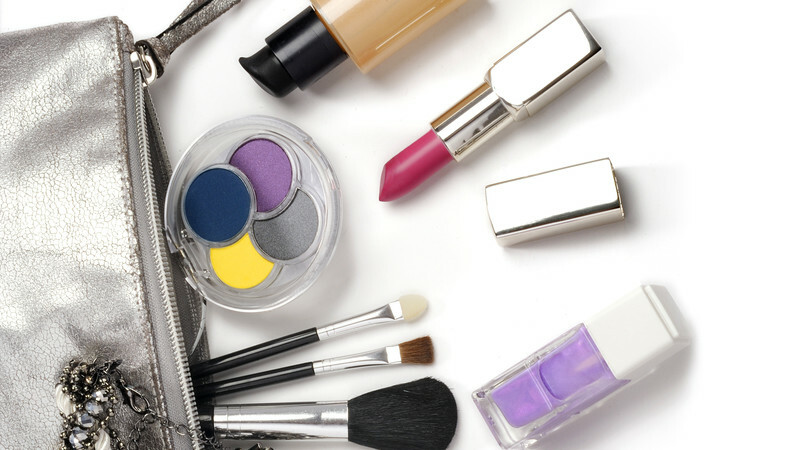 Moreover, throw away cosmetics that have reached their expiry date. Even the most beautiful lip gloss and the most expensive facial cream will not work when its shelf life has passed a few months ago. The first time I was tidying my cosmetics it turned out that I had mascara, which has been out of date for 3 years! It turned out that it is completely dry, so it cannot be used. And even if I wanted to use it, for example by diluting it, it could harm myself. Let’s remember that cosmetics have a validity period for a reason – after the specified date, they can harm us and cause irritation. Sometimes, when throwing out old cosmetics, you can get rid of half of your collection at once. Next, think about what you really use. From a small group of cosmetics that have been left, put away the ones you use every day. Then, those that you happen to use a little less often, but you still like them and need them for important events. You can throw away all the rest or give it to your family, friends. They have not expired yet, but they are useless to you – someone else might really like them. If it’s too much for you to throw away, then just get rid of the ones you used the last time over a year ago. I find this sort of selection useful, especially when it’s really hard for me to ‘break up’ with more products at a time. This way, organising cosmetic is pleasant and a lot more quicker.